The Bank for Investment and Development of Viet Nam has received permission from the State Bank of Viet Nam to establish a representative office in the Taiwanese capital Taipei. 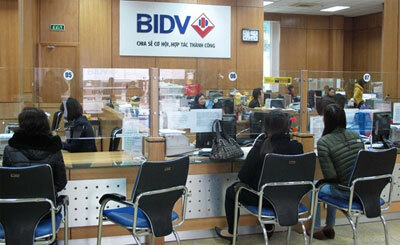 The central bank's approval was given on August 3, with BIDV having 12 months to open the office. The State-owned giant reported pre-tax profit of more than VND3 trillion (US$137.61 million) in the first half, a 25 per cent increase year-on-year. Its assets grew at a similar rate to VND730 trillion ($33.49 billion). Its outstanding loans totalled VND535 trillion ($24.54 billion) at the end of the first half, a 31 per cent rise, with bad debts accounting for around 2 per cent./.